Are you new to Twitter? The popular microblogging platform has been around for years now, but that doesn't mean you've missed the boat. With just a few essential Twitter tips, you'll be a pro-tweeter in no time. Twitter is considered to be a very open and public social network where anyone can see your tweets and interact with you. By default, your profile is set to public, but you can change that setting so that only the people who follow you (which requires your approval first) can interact with your view and your activity. Not sure how to protect your tweets? Follow these steps tp make your Twitter profile private. Before you jump right into tweeting, you may want to consider checking out some other user profiles to see how they use Twitter. You can learn a lot by observing other people's behavior and habits so that you have a good idea of what sort of Twitter etiquette exists. Here are some of the things you can start doing right away to build your Twitter following. While you're at it, you might as well follow us too, at @Lifewire. Retweets are a huge part of Twitter, and they're often what make certain pieces of content go viral. Retweeting is really just a way of sharing another user's tweet and is pretty simple to do, but there are a few different ways of doing it. Learn more about how Twitter retweets work here and how automatic retweets differ from manual retweets. Hashtags help categorize tweets on Twitter and make it easier for users to find tweets according to a specific theme (marked by a hashtag). When you use them correctly, you can attract new followers and interactions. Want to get in on all the hashtagging fun? Here's how how to use hashtags on Twitter. Depending on who your Twitter followers are and where they're located in the world, your best tweets may not even be seen if you're tweeting them at a time when they're not paying attention to their feeds. You may want to experiment with tweeting at different times throughout the day to see what results in the most interaction. Here are some general guidelines for the best times of the day to tweet on Twitter. Twitter is great to use from the regular web, but it really shines from a mobile device. You can take your smartphone or tablet with you on the go and tweet about what you're doing or whatever thoughts pop up at the moment. Using Twitter on mobile can be really fun and somewhat addictive! If you're not impressed with the Twitter mobile app or simply want to see what else is out there, you have other options. Here are 7 of the best third-party mobile Twitter apps. It's a known fact that tweets with photos in them receive more engagement from followers. That's because they're hard to miss in followers' feeds by grabbing their attention right away (especially if they're using Twitter from a mobile device). Just click or tap the image icon in the tweet composer to add up to four photos to your tweet. You should also consider tweeting GIFs! Twitter can feel a bit lonely if you're only connected to users who tweet once in a while, so joining a Twitter chat or two can be a great way to interact with other like-minded users in real-time, find more uses to follow and attract more followers yourself. It's a great way to expand your network. Check out this great Tweet Reports resource for finding Twitter chats you might be interested in. If you have your own blog or if you just enjoy reading any other particular blog online, you can use a tool to automatically tweet out new posts whenever it detects anything new that's been published. This saves you the time and energy of doing it manually. You can use IFTTT to link a blog to your Twitter account so that new posts can be automatically tweeted out to your followers. 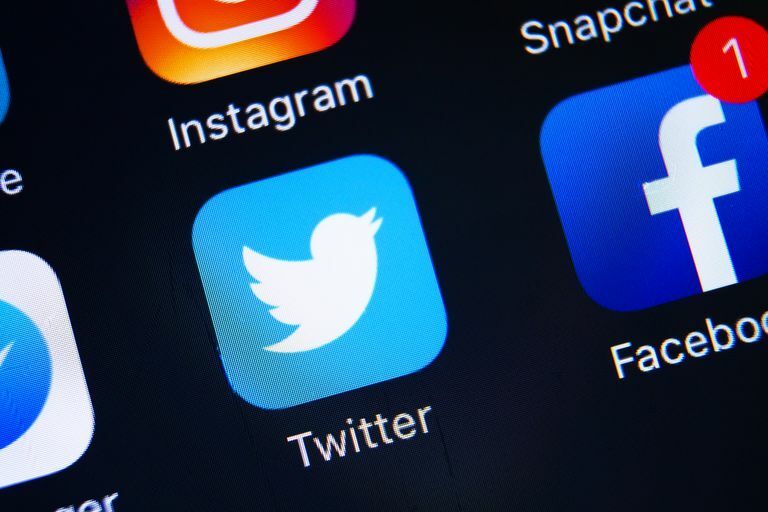 Speaking of Twitter automation, there are all sorts of amazing third-party tools out there that can connect to your Twitter account and allow you to manage it so much more effectively. You can even write a tweet today and have it automatically scheduled to be tweeted out tomorrow. Not sure where to start? Here are 10 of the best social media management apps and a tutorial for how to schedule tweets using TweetDeck.